Damn Photoshop and the horrors it can create. 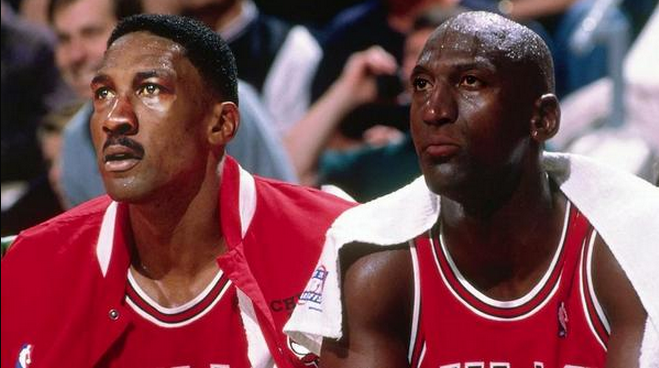 This entry was posted in Chicago Bulls, Photo Of The Day and tagged Michael Jordan, Scottie Pippen by Tom Fornelli. Bookmark the permalink.